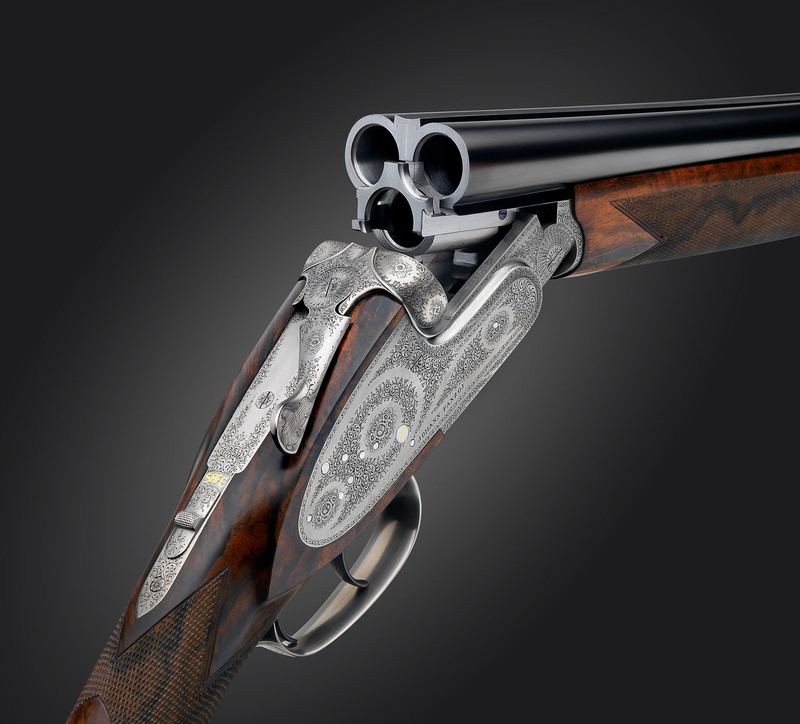 Our unique Johann Fanzoj Triple Shotgun features three shotgun barrels in the same calibre. 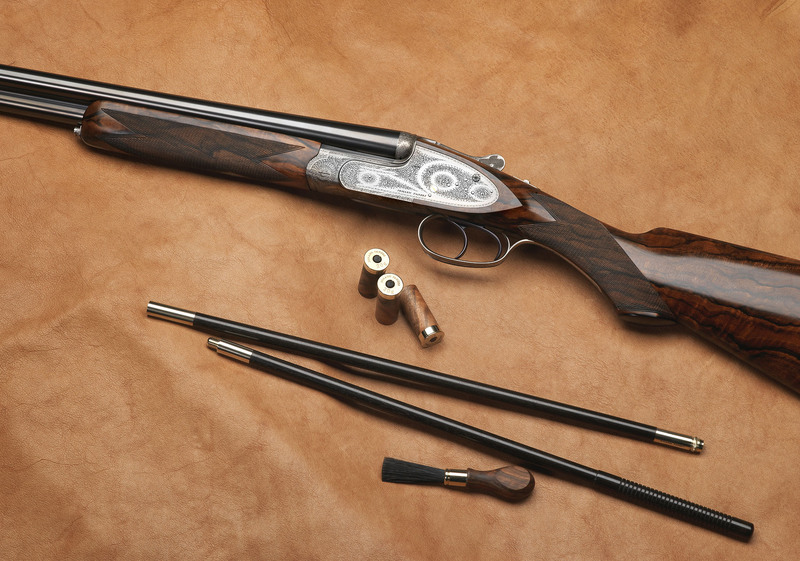 It is light and well balanced, with the handling quality of the finest game gun. 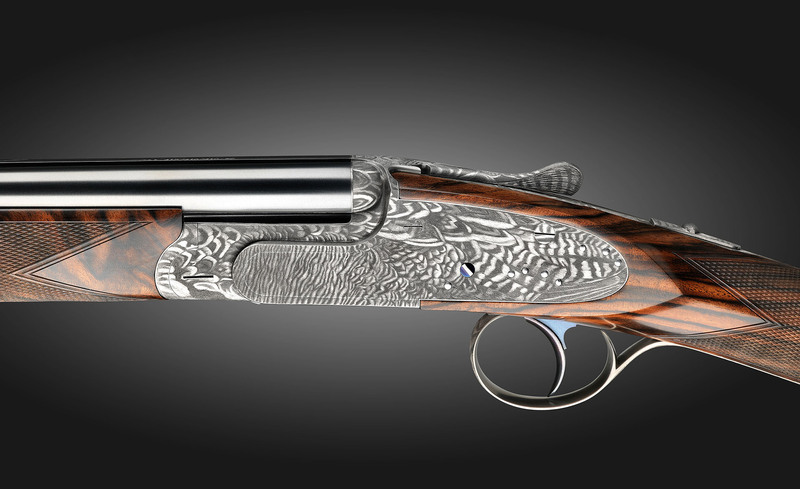 The third shot can be fired immediately, offering the ultimate advantage for hunting fowl or small game. 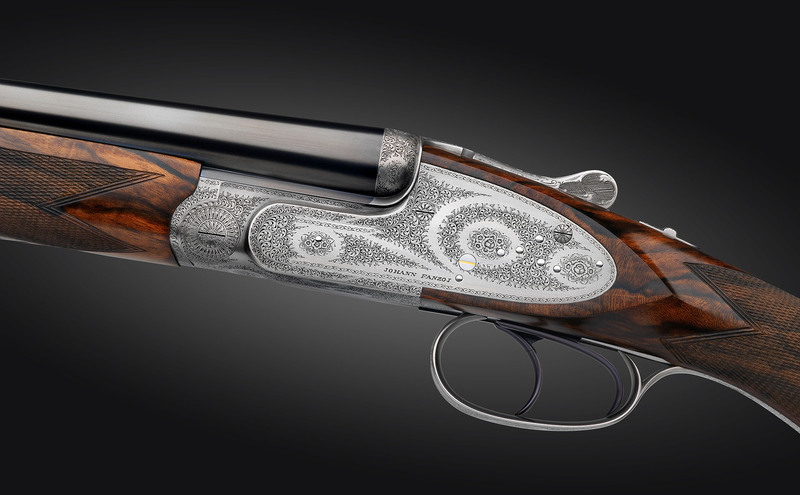 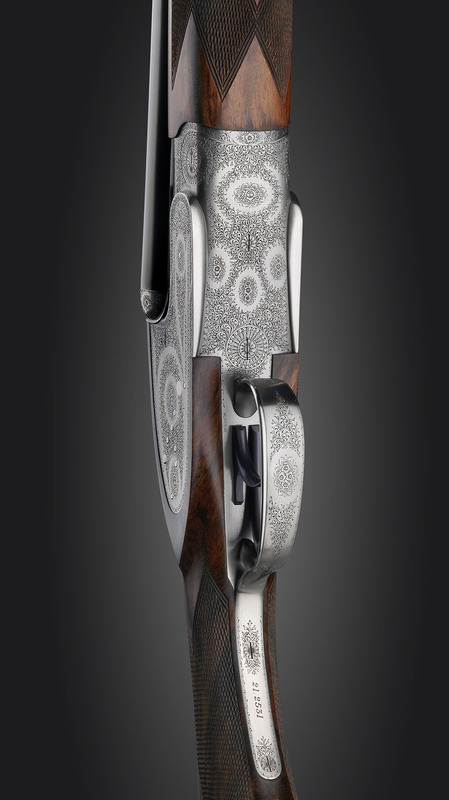 Superb craftsmanship paired with the impeccable aesthetics of a classic shotgun.